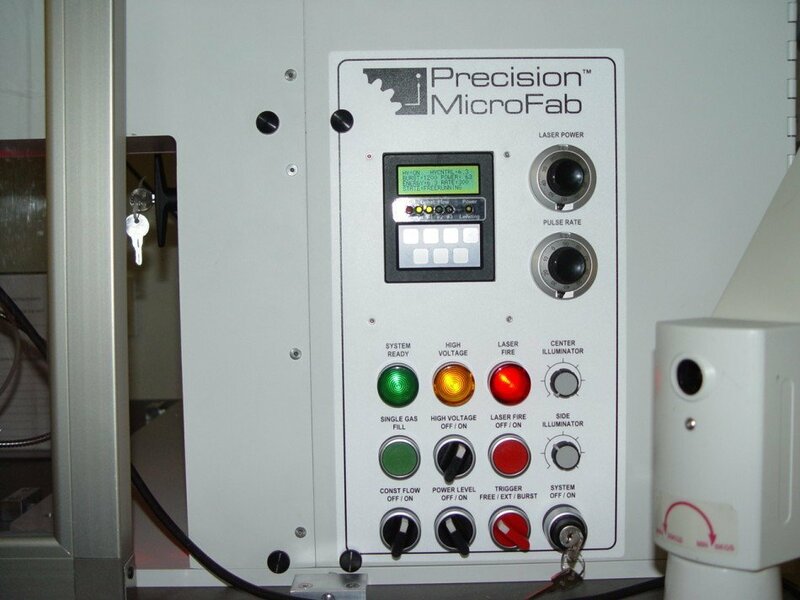 Our complete, turnkey systems will increase your productivity and solve your most demanding micro-fabrication problems. 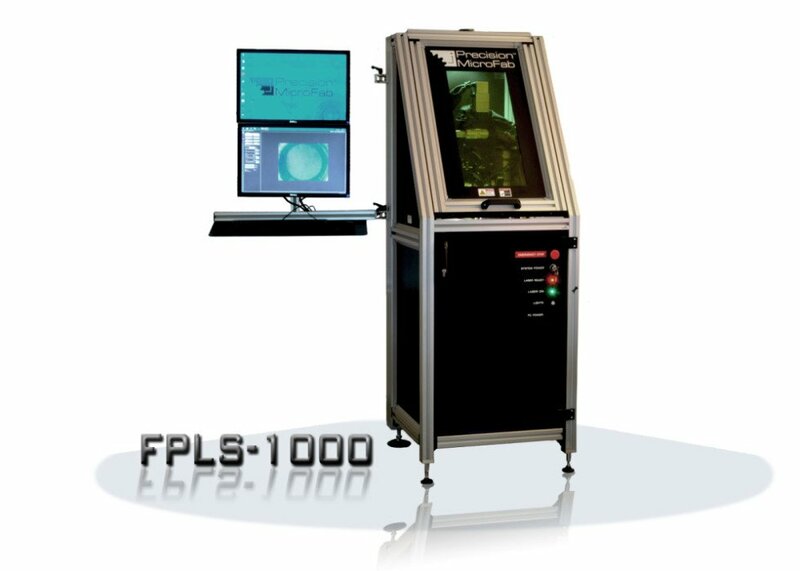 Control software built exclusively for laser micromachining with integrated video, machine vision tools, on-screen metrology, automated laser control, I/O status, motion editing, drawing conversion and much more! 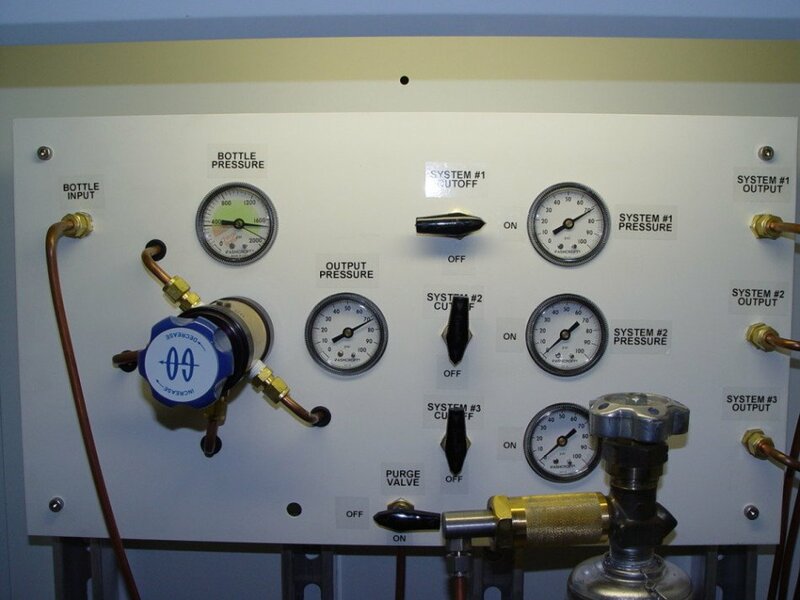 We offer a complete spectrum of service and support to ensure your satisfaction with our equipment. 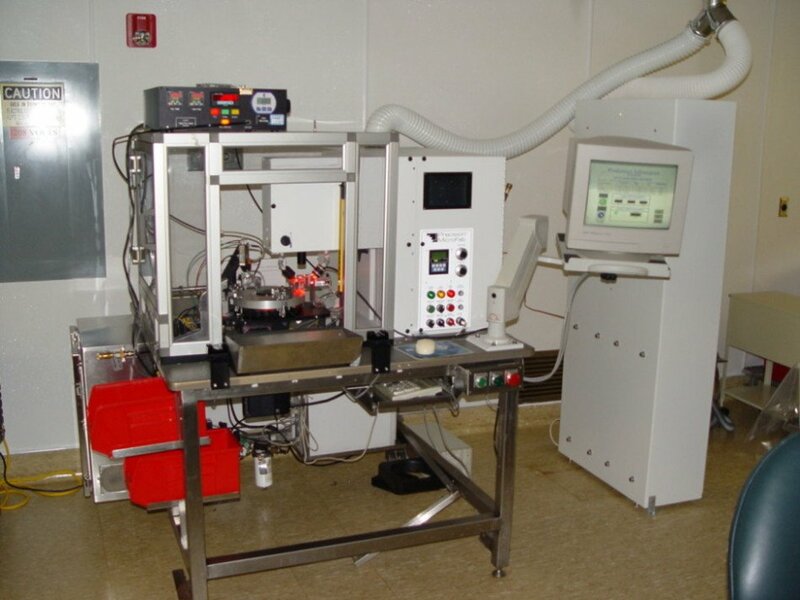 We also service laser equipment manufactured by others.